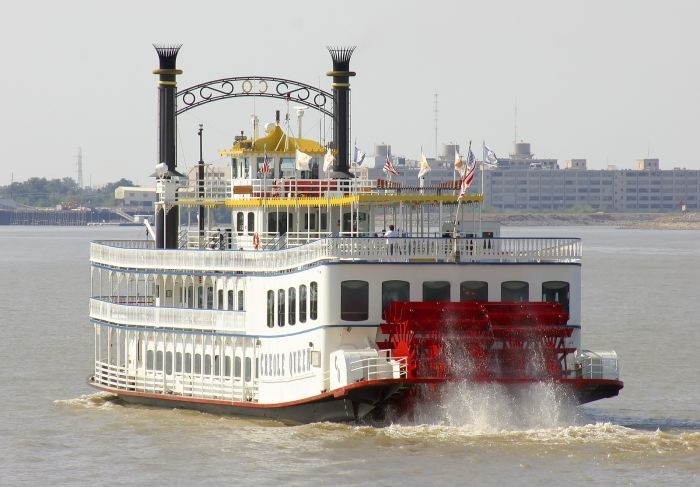 There’s no finer way to get into that laid-back Louisiana lifestyle than gliding along the mighty Mississippi river as the sun slowly sinks towards the horizon. The romance of this famous river is well known and loved, with stories from Mark Twain capturing the world’s imagination. You’ll enjoy the benefit of a warm southern welcome with dinner on board, where the flavours of the myriad cultures of New Orleans come together to a backdrop of life on the banks of the river. It’s the most popular hike in Zion National Park for good reason. The Narrows is unique: steep, rugged red-rock cliffs thousands of feet high surround you on both sides as you step into the chilly, refreshed flow of the Virgin River. Stride out along the river bed and you won’t regret it. Here you’ll get a view of the canyon you simply can’t get any other way, the perfect way to get up and close personal with some of the most exciting scenery in the whole of the park. 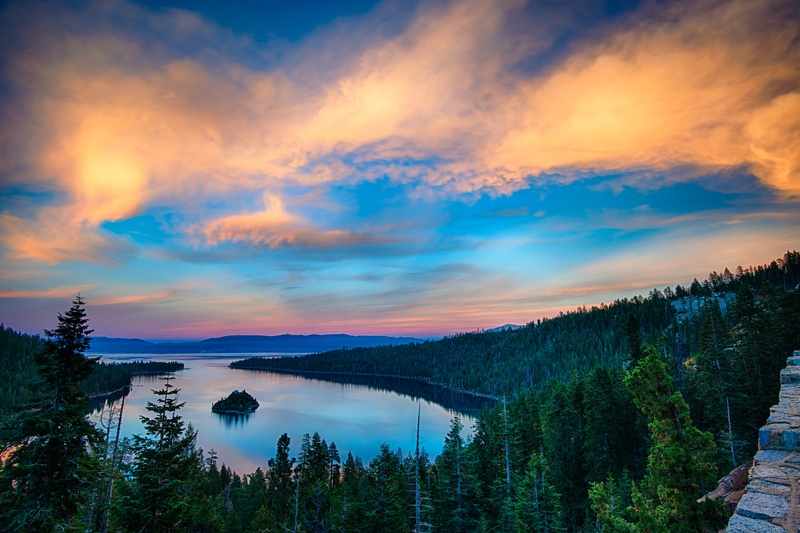 Set sail in style across the second deepest lake in the USA, a turquoise gem surrounded by the towering might of the Sierra Nevada. Lake Tahoe is known as an adventure seekers’ playground, so taking a moment to slow down and savour the moment feels extra special. From the deck of a chic catamaran, glass of Champagne in your hand, take some time to sit back and reflect watching the sun go down and the reflections rippling on the clear water. If you were craving a moment of serenity, this is it. 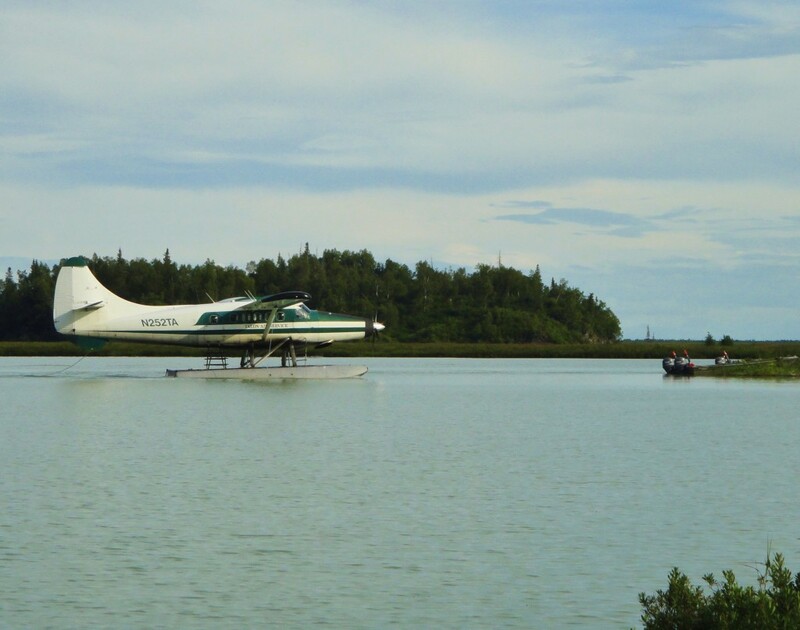 A quintessentially Alaskan experience, taking to the skies on a float plane is a thrill not to be missed. Taking off sends your pulse soaring in time with the plane’s acceleration off the surface of the lake, ears ringing with the sensation as you gain altitude for an incomparable bird’s eye view of Alaska’s wilderness. Coming back down to land rolls around all too soon, but the sensation of landing on the water is surreal enough to be exciting in its own right. 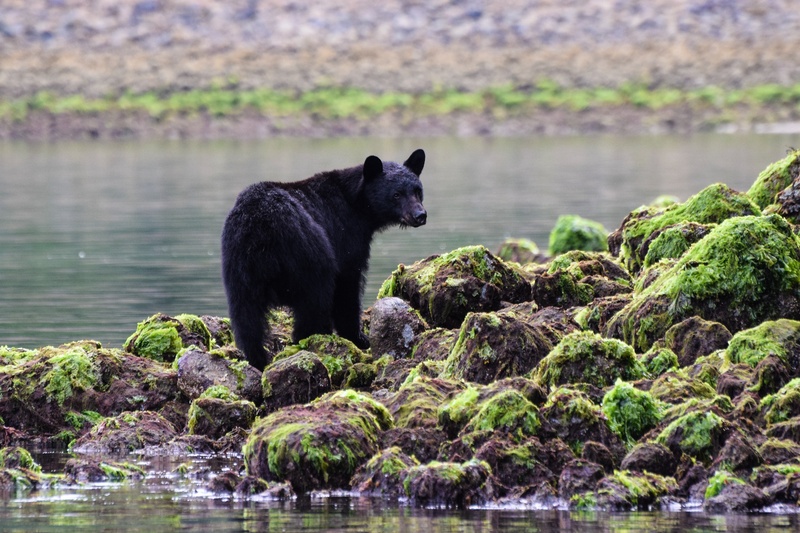 Seeing black bears from on board a small, nimble Zodiac is a joy. Imagine the scene: skimming over the waves in Tofino Bay, eyes craned towards the shore for any sign of movement along the beautiful coves and rocky shoreline of the coast. Then, suddenly, a shadow shuffles out from the tall, evergreen forest, picking its way down towards the water. This isn’t you chasing after a wild animal – the bear is walking towards you. The best part of seeing bears from the water is your unobtrusiveness. You’re not invading the bear’s space, allowing you to observe without disturb these magnificent creatures.